Culture Club with Sam Butcher. Genesis with Ray Wilson. INXS with J.D. Fortune: the history of bands replacing their lead singer can be ugly at times. 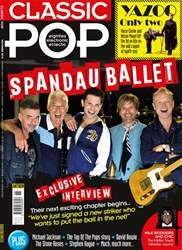 But it can go gloriously right, too – AC/DC thrived with Brian Johnson and then Axl Rose, and Genesis didn’t do badly with Phil Collins instead of Peter Gabriel… The peril of the newbie is an unpredictable saga that Spandau Ballet 2.0 are very much aware of. 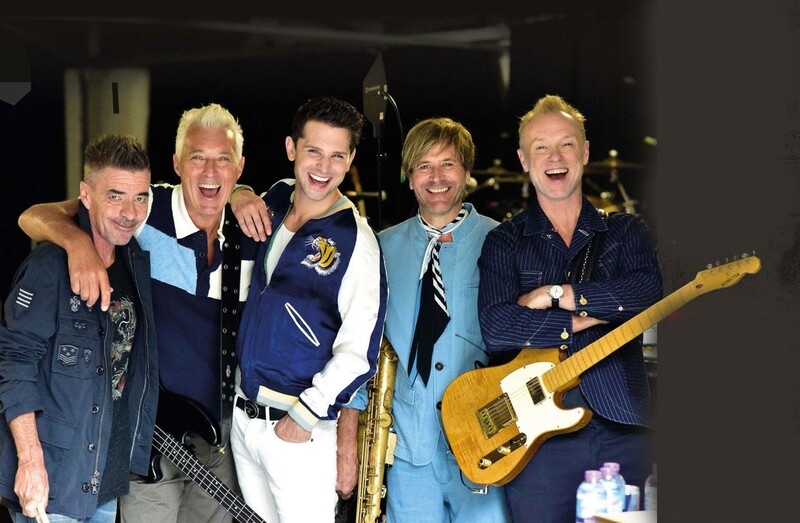 When Spandau first reformed after 19 years for a tour in 2009, it was hugely unlikely, given that the last time they’d been seen in public together was at the High Court after Tony Hadley, Steve Norman and John Keeble unsuccessfully sued Gary Kemp for a share of songwriting royalties – an experience the neutral Martin Kemp likened to “seeing your parents get divorced”. That tour was a triumph, as was a second run in 2014 alongside the compelling Spandau documentary film Soul Boys Of The Western World. There were new songs, too: two spiced up that year’s singles compilation, Once More. And then, in July 2017, Tony Hadley was gone. The singer’s announcement on Twitter that “circumstances beyond my control” were forcing him out of the band seemed sudden. Hadley has since mysteriously claimed that “the others know why I’ve had to go”, without so far going into details. This June, just under a year after Hadley’s departure, Ross William Wild joined – littleknown publicly, but a singer with a strong reputation in West End musicals, where he’d played Freddie Mercury in We Will Rock You and Elvis Presley in Million Dollar Quartet. 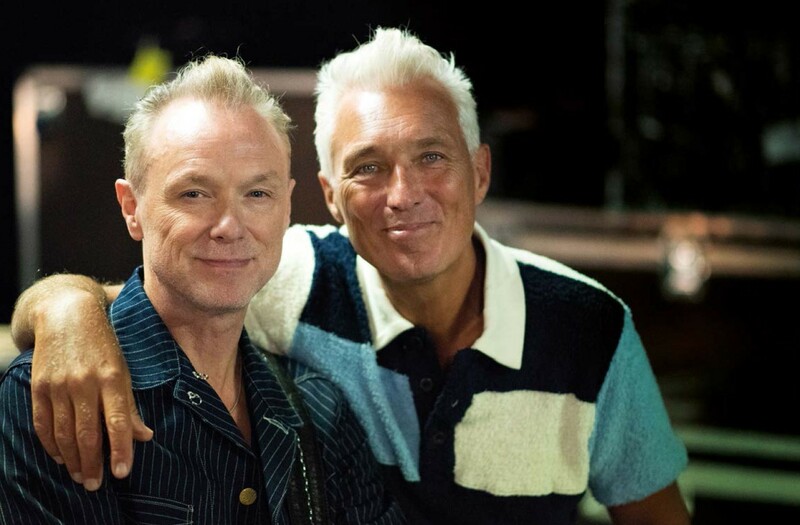 The latter musical’s co-stars included Martin Kemp as Sun Records boss Sam Phillips.